Competitive advantage in social media: Carpe Diem Stupid! 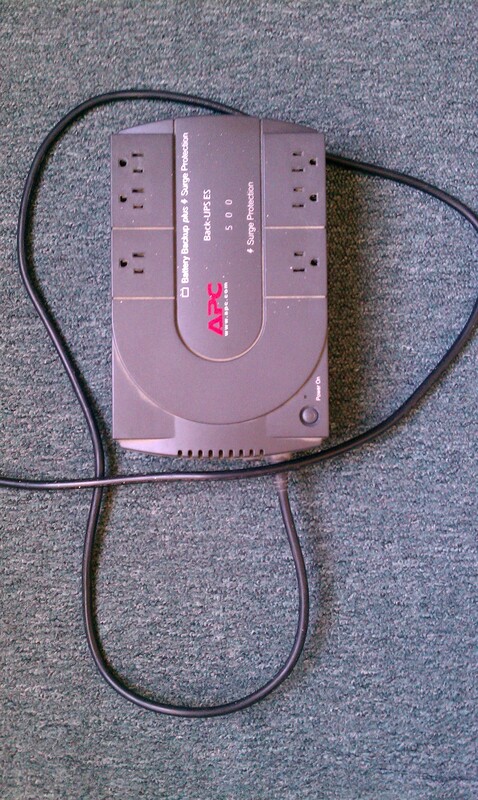 Yesterday one of the surge protectors in my house, the Back-UPS 500 from APC, finally gave up on me after 6 years. Since I’m using another surge protector from Belkin to protect other electronic devices already, I ran over to Office Depot to buy replacement for the APC. I ended up buying a Belkin. Tagged APC, Belkin, competition, competitive advantage, customer experience, marketing, Office Depot, social media.